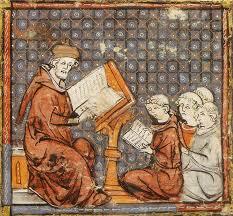 The three elementary subjects of literary education up to the twelfth century — Grammar, Rhetoric, and Logic. (See QUADRIVIUM.) N.B. Theology was introduced in the twelfth century. 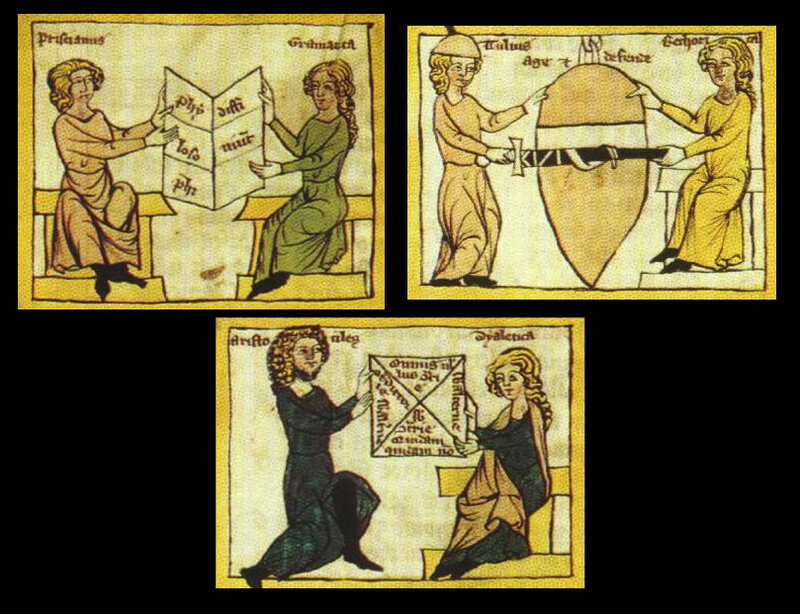 In medieval universities, the trivium comprised the three subjects taught first, before the quadrivium. 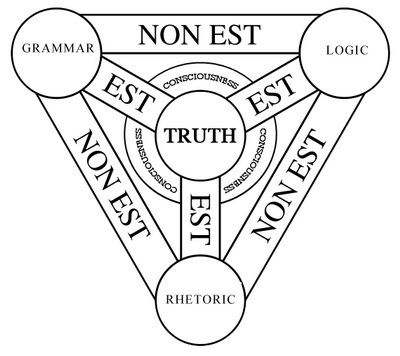 The word is Latin, meaning “the three ways” or “the three roads”, the beginning of the liberal arts. It also serves as a root for the concept of triviality. At many medieval universities, such as Oxford, this would have been the principal undergraduate course. 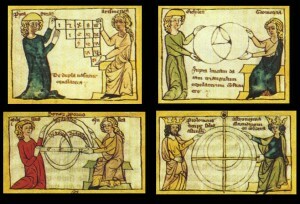 In medieval educational theory, the trivium consisted of grammar, rhetoric, and logic (or dialectic – logic and dialectic were synonymous at the time). (As Latin was both a second language and the international language of scholarship and thought, it had to be learned intentionally and thoroughly.) Grammar is the mechanics of a language; logic is the “mechanics” of thought and analysis; rhetoric is the use of language to instruct and persuade. These were considered preparatory fields for the quadrivium, which was made up of arithmetic, geometry, music, and astronomy. In turn, the quadrivium was considered preparatory work for the serious study of philosophy and theology. This schema is sometimes referred to as classical education, but it is more accurately a development of the 12th and 13th centuries rather than a direct descendant of the educational systems of antiquity. The ancient Greeks separated the arts into the practical arts, which prepared one for craftsmanship and trade, and the liberal arts, which were focused on the intellectual and moral development of individuals. Liber comes from the Latin word for “free.” Hence, an education in the liberal arts was designed to prepare people to be free thinkers in contrast with a vocational education which prepares individuals to be skilled workers in a particular, specialized trade. Schools and families who pursue classical education today are working to revive a clear understanding of these liberal arts. Classical education is comprised of the seven liberal arts which are divided into the Trivium and the Quadrivium. The Trivium subjects are grammar, dialectic, and rhetoric while the Quadrivium includes arithmetic, geometry, music, and astronomy. Although the seven liberal arts are outlined and discussed in writings on ancient education, the formal division of the subjects into the seven liberal arts of the Trivium and Quadrivium is primarily a child of the Middle Ages. The Trivium prepared students to approach the subjects contained in the Quadrivium. 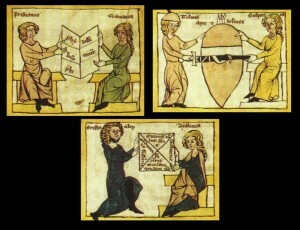 In a medieval education, students who had completed education in the grammar schools would then pursue Quadrivium studies in medieval universities. In turn, the Quadrivium prepared students for the pinnacle of educational studies—the pursuit of philosophy (which was then inseparable from science) and theology. To the ancients, the focus of the Trivium was language used in pursuit of truth, beauty, and goodness. 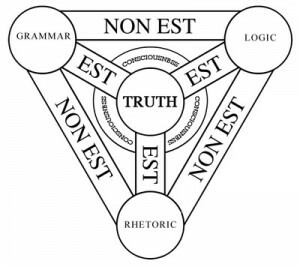 In The Quadrivium: The Four Classical Liberal Arts of Number, Geometry, Music, & Cosmology, the authors explain the Trivium: “Its three subjects areGrammar that ensures the good structure of language, Logic for finding truth, andRhetoric for the beautiful use of language in expressing truth” (3). By contrast, the four liberal arts of the Quadrivium are concerned with number. Arithmetic is synonymous with number; geometry is defined as number in space; harmony is understood as number in time; astronomy encompasses number in both space and time. It may seem strange to modern ears that music was considered to be a science of number, but our ancestors spent much time and ink contemplating the numerical qualities of notes and harmonies, even analyzing the ratios between intervals in a chord. What may seem stranger yet is that, in Book III of the Republic, Plato associates instruction in music with reason and discernment. We can learn much from a pedagogical system that was built, as it were, in reverse. The ancient and medieval scholars started their educational program by defining the end goal—the study of philosophy and theology. They understood that students must work through the Trivium and Quadrivium as preparation for these higher orders of thought. We would do well to consider the wisdom of this construction compared to the educational models of today which often change goals from year to year and do not provide a consistent plan for all phases of a student’s education. In contrast, a classical education is focused on presenting information and skills in a logical sequence at an age-appropriate time, thoroughly and continuously preparing students to progress to higher levels of thought. Ultimately, the unity of the seven liberal arts and their proper study would produce an individual with a harmonious and well-ordered soul who would reason well, judge rightly, and live virtuously. For the last thirteen years, Classical Conversations, Inc. has been working to understand the liberal arts associated with the Trivium and to empower families to apply these skills in our communities and at home. As we look “Toward the Quadrivium,” we hope to sharpen the focus on maturing wise students who are thoroughly prepared for their university studies. More importantly, we hope to contribute to the formation of a generation of leaders who are life-long learners, educated and articulate citizens who are capable of understanding complex issues, discerning noble choices, and living virtuously in service to others. Plato. The Republic. Book III (393-403). http://theoryofmusic.wordpress.com/2008/08/04/music-in-platos-republic/. Downloaded 4.12.11. Lundy, Miranda; Sutton, David; Ashton, Anthony; and Martineau, Jason. 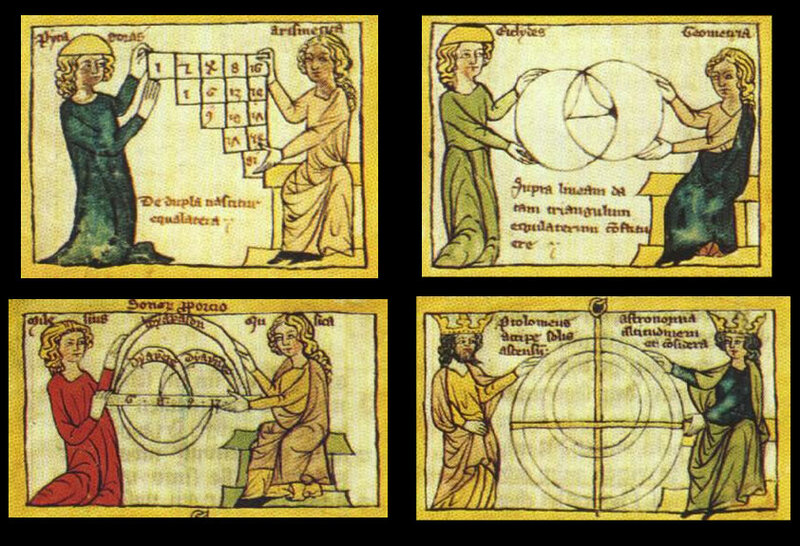 Quadrivium: The Four Classical Liberal Arts of Number, Geometry, Music, & Cosmology. New York: Walker & Company, 2010.